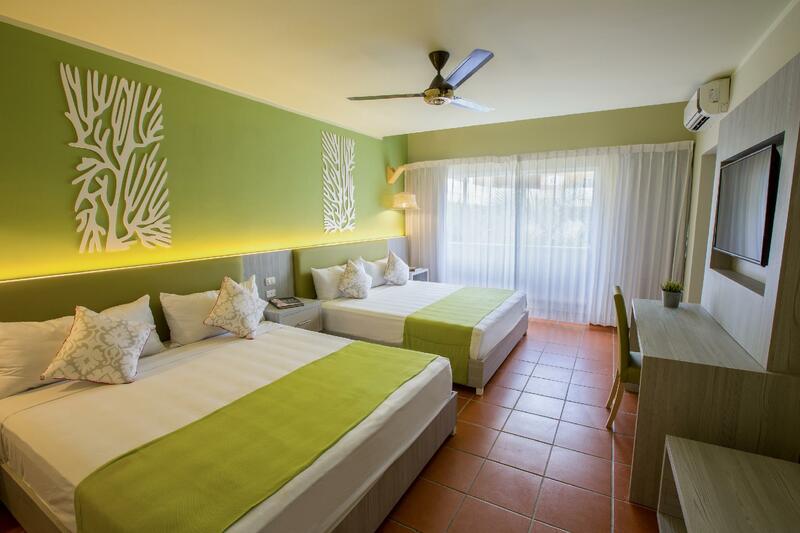 ﻿ Best Price on whala!bavaro Hotel in Punta Cana + Reviews! 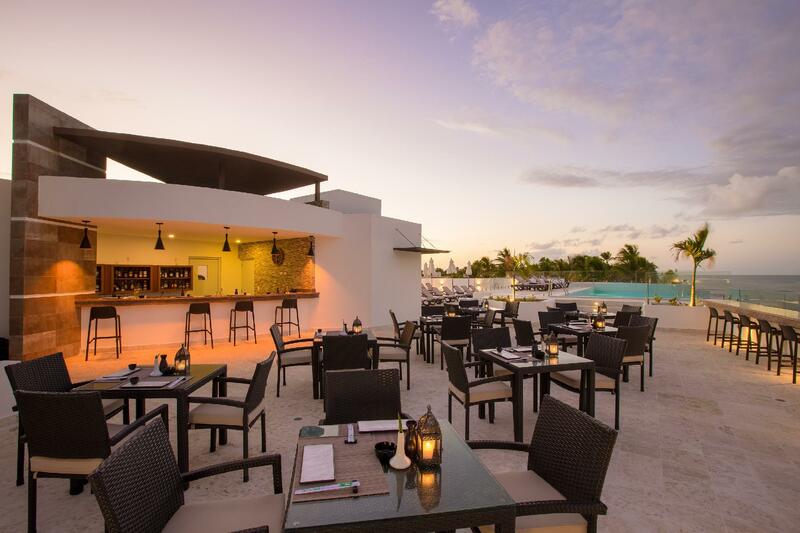 Have a question for whala!bavaro Hotel? 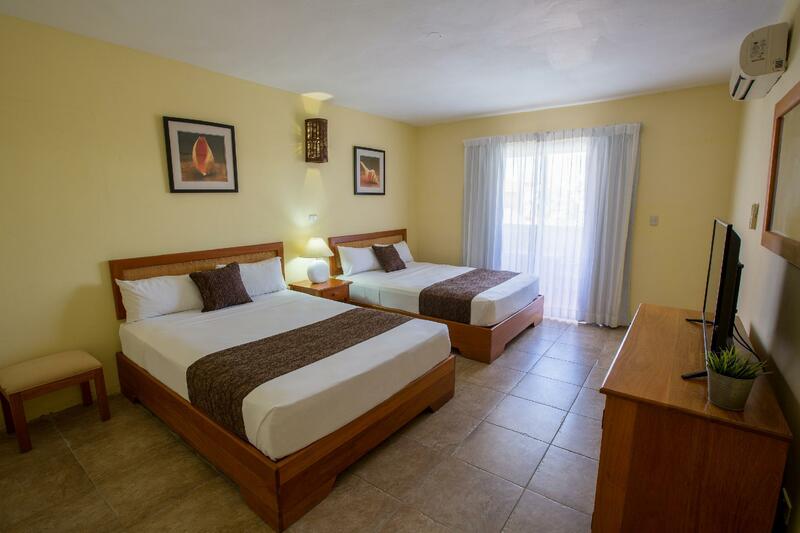 Designed for both business and leisure travel, whala!bavaro Hotel is ideally situated in El Cortecito, one of the city's most popular locales. From here, guests can enjoy easy access to all that the lively city has to offer. With its convenient location, the hotel offers easy access to the city's must-see destinations. 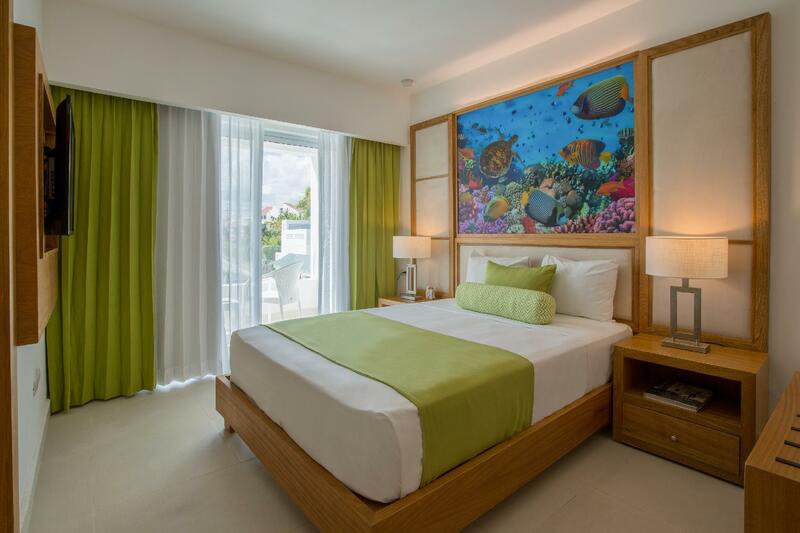 Offering hotel guests superior services and a broad range of amenities, the whala!bávaro hotels are committed to ensuring that your stay is as comfortable as possible. A restaurant, safety deposit boxes, Wi-Fi in public areas, bar/pub, and tours are just a few of the facilities that set this property apart from other hotels in the city. 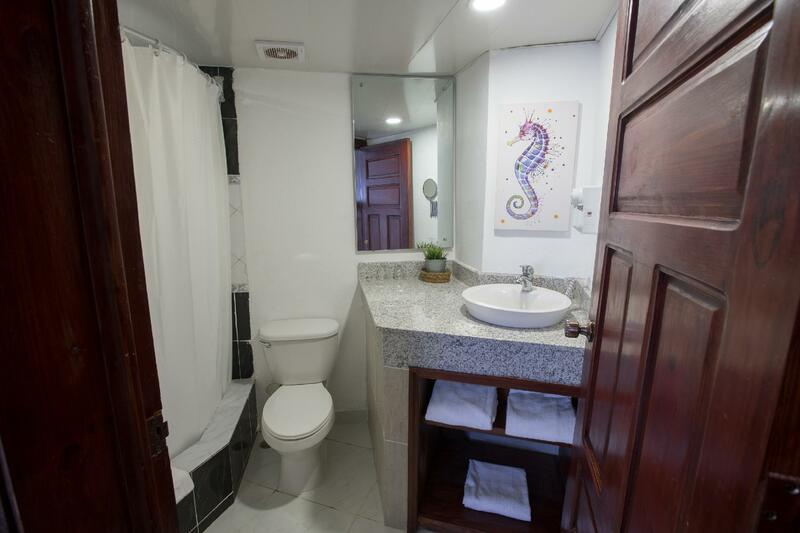 Step into one of 147 inviting rooms and escape the stresses of the day with a wide range of amenities such as a separate shower and tub, refrigerator, satellite/cable TV, and air conditioning. 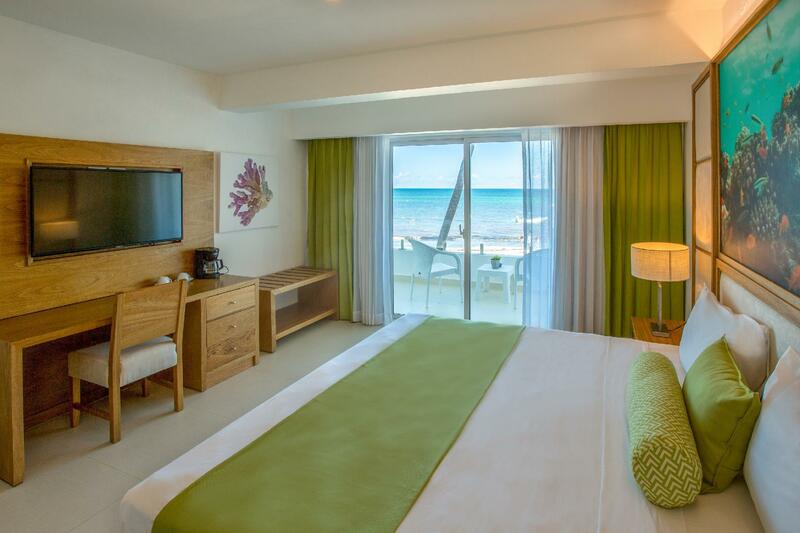 The hotel offers an excellent variety of recreational facilities, including water sports and an outdoor pool. Whatever your reason for visiting Bavaro, the whala!bavaro Hotel is the perfect venue for an exhilarating and exciting break away. I love the deal that came w/full breakfast. The location was great. Access to the beach from the hotel. The room needs better fix up but quite roomy. Staff is ok. But when I request to help to bring my luggage down that takes 5 calls and they claim is too busy to send the Bell service. So I end up bring it down by stairs myself. Other than that the service is so so. All was ok, but coffee in the morning is not good, though the rest of the breakfast is great. Will definitely recommend. We had the first night in whala!bavaro Hotel when arrived Punta Cana. Relatively quick drive from airport to hotel. Pools and room were nice, short distance to beach where was bar, dance etc. Breakfast was better than dinner. Sunny days in December made stay in hotel pleasant with nice view from balcony. Hotel had small slice of beach. It took 1 and 1/4 hour to check-in. $20 pool towel deposit, Room needed maintenance for air conditioner repair and it was completed in 2 hours. Free parking. Good security. We walked to a nearby restaurant and 2 sports bars for last night in Punta Cana, DR.
First night- no blanket on bed, air conditioner only ran super cold and could not adjust temp setting. Breakfast okay but lower end buffet. It took a LONG time to check in or out. Only one computer available for use with limited speed. It id good hotel with agoda u can save up to 30% of cash price as once i arrived i asked for room price then i check via agoda. this place was close to the beach, a short walk down the street. close by were laundry, conveniance stores and atms. the hotel itself is not flash, pretty standard. it has 3 pools for some reason but i guess during peak season it fills up. the staff were friendly and helpful. the all inclusive is alright, not the best food but you can get satisfied with most of the food. the rooms could do with some better lighting but the bed is large and confy. one thing i found terrible was the water, i don't know wheher its everywhere in punta cana, but the water stinks like salt water. Nice stay but shower equipped with zalt water, very uncomfortable especially in the morning brushing teeth.